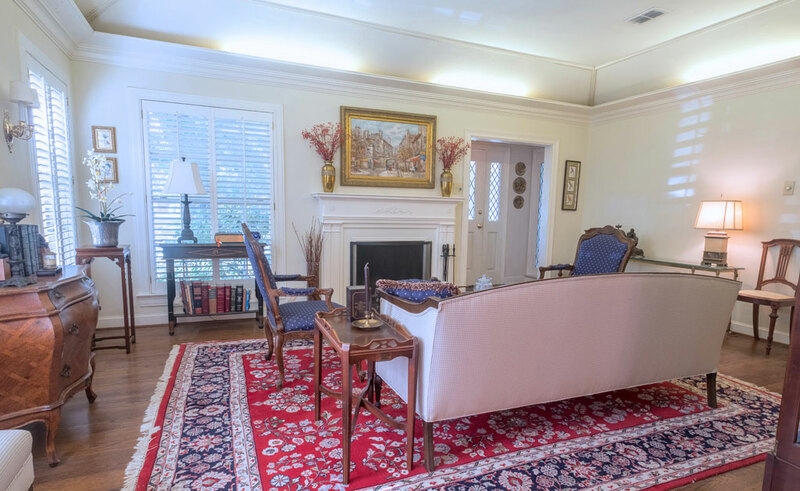 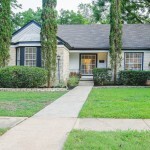 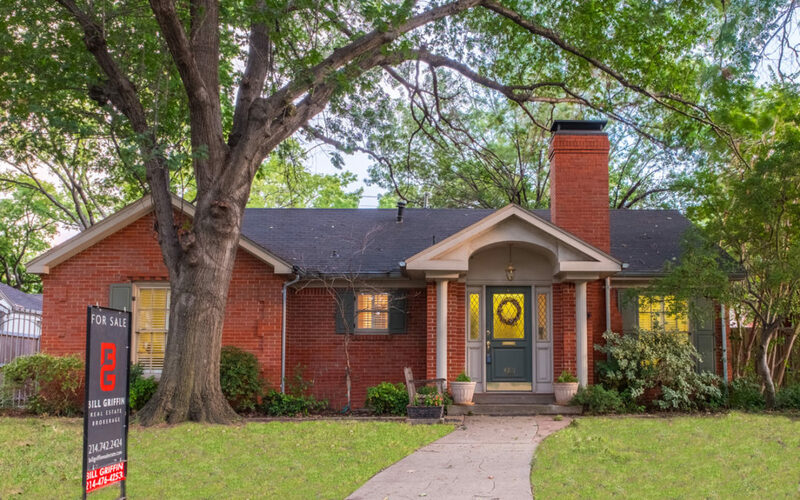 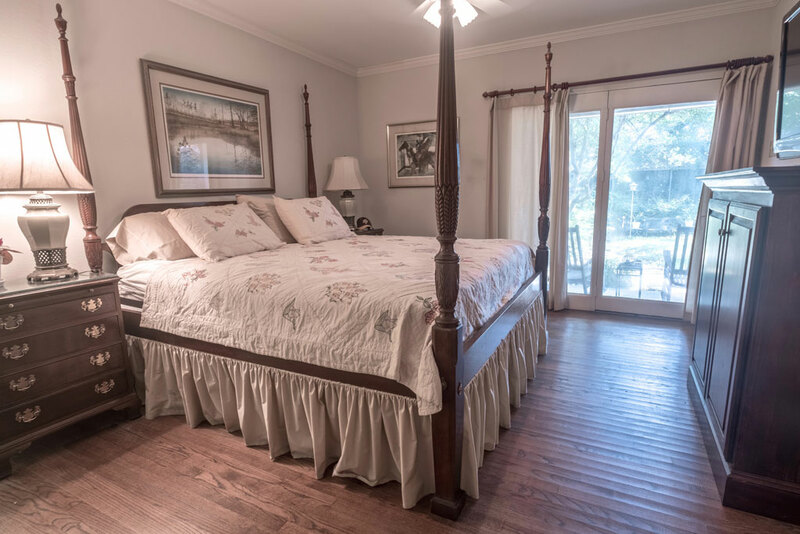 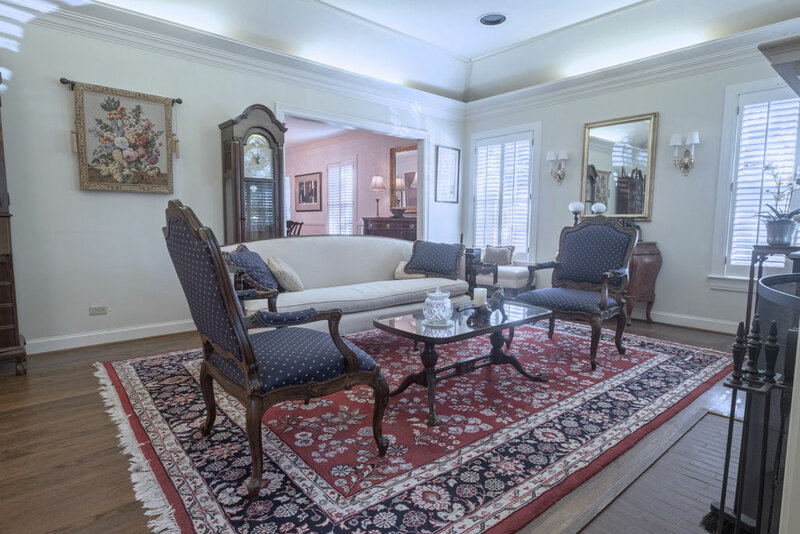 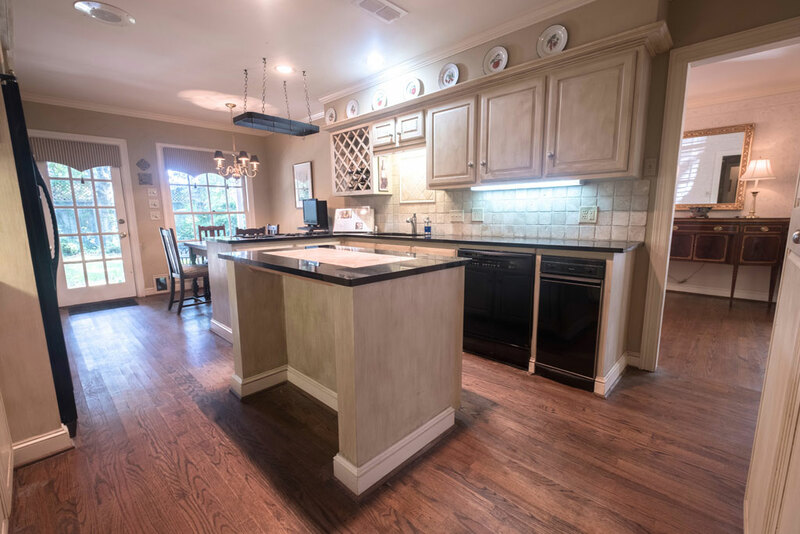 Exceptional Value in The Park Cities 4321 Amherst Dr.
4321 Amherst Dr. is a charming traditional red brick home that was owned by a builder for many years who made many thoughtful improvements that have stood the test of time. 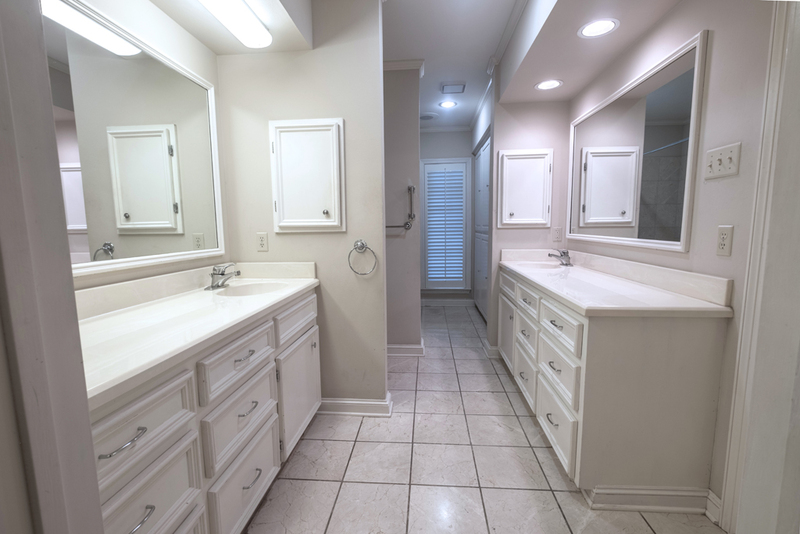 The floor plan features larger rooms, a spacious master bath with large walk in closets and an expansive kitchen area. 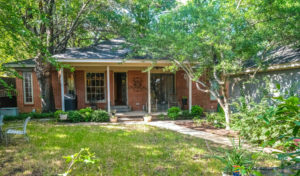 The residence sits on a 60 foot tree shaded lot in Hyer Elementary school district and has a rear entry oversized garage with workroom. The living room has a tasteful up-lighted coved ceiling, crown molding and wood burning a fireplace with gas logs. Living room is open to a spacious dining room. 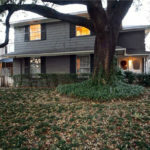 There are hardwood floors though out the house and large oversized windows that let in an abundance of natural light. 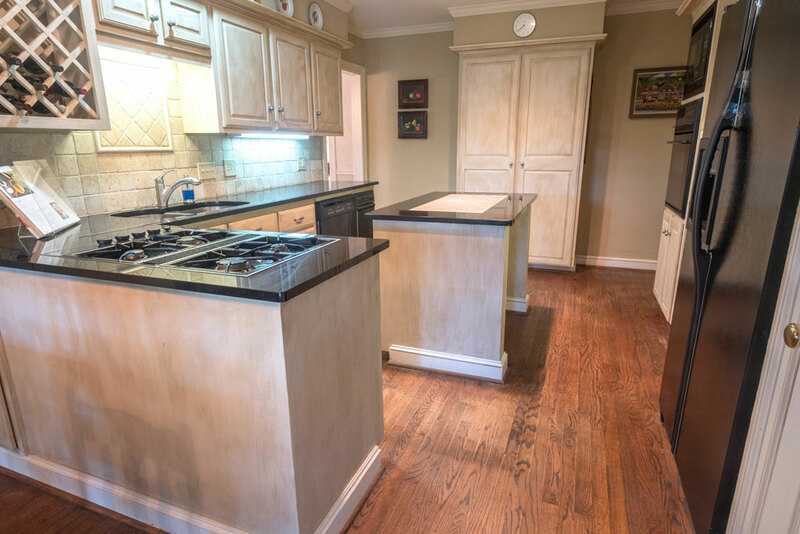 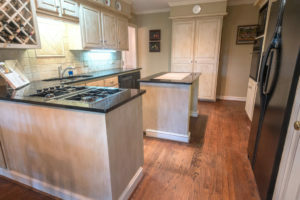 Eat in kitchen has black granite counters, custom cabinets, island and built-in wine rack. 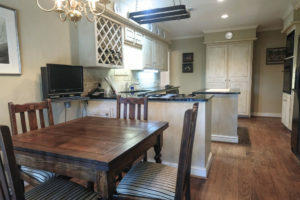 Kitchen has a charming breakfast nook that looks out to a large covered porch that runs the width of the house. 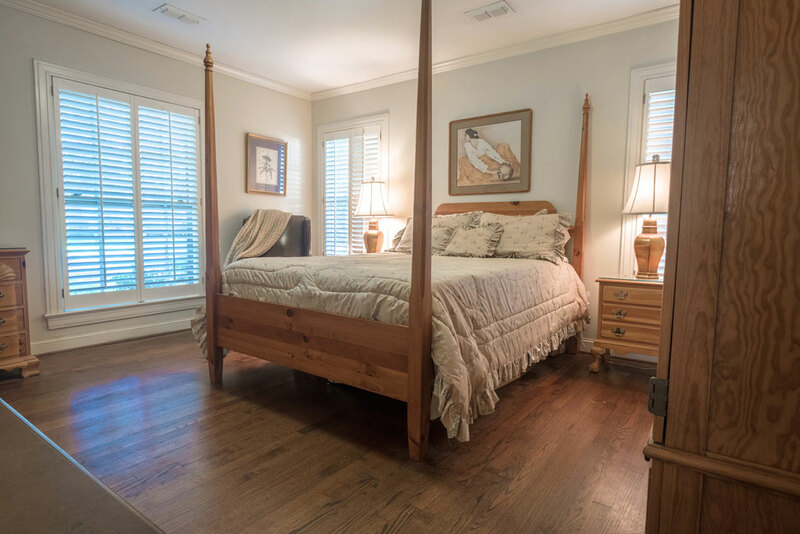 The master bedroom has two walk-in closets, an abundance of built-in cabinets and his and hers sinks. 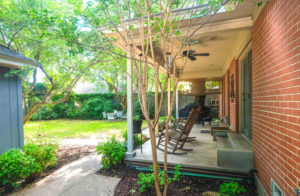 The master also has atrium doors that open out to the porch and the backyard. There is another full bath and bedroom. 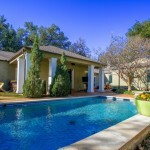 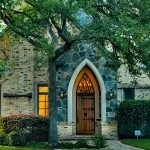 Priced to sell at $799,000 and an ideal candidate for expansion. 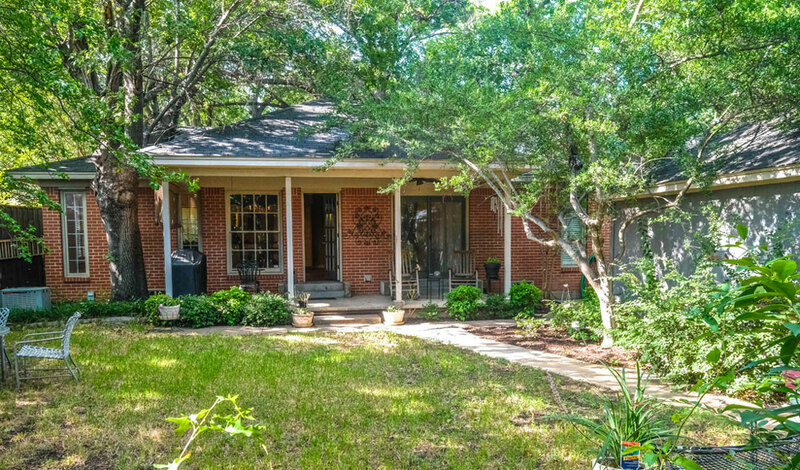 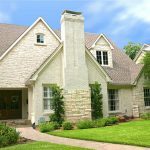 Call Bill Griffin , 214-476-4253, or for more information click here..